Kathrine is using Smore newsletters to spread the word online. On January 17, 1893, the Hawaiian Kingdom had fallen. Though, it wouldn’t have been without the help of the 24th and 25th presidents; Grover Cleveland & William Mckinley, as well as the U.S. Minister of Hawaii, John L. Stevens. Through a series of events, mainly being blackmail…the Hawaiian Power was no more. 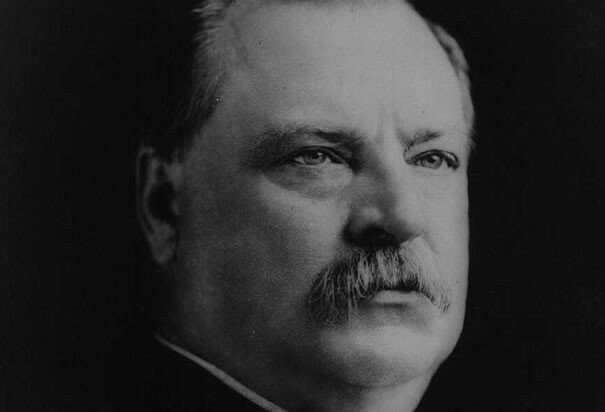 The 24th President of the United States of America; President Grover Cleveland had played an almost useless role in the Overthrow and Annexation of Hawaii. On President Harrisons last month in office, he had sent an annexation treaty to the senate for confirmation. But as the new president, Cleveland withdrew the treaty. Upon finding out of the events occurring in Hawaii at the time, he has greatly disapproved of it. He ordered for two things; to take down the American flag at the Iolani Palace, and to return the power and kingdom to the Hawaiian people. In response, the American flag was lowered…except they still refused to return the kingdom to the natives. Sanford B. Dole, the self appointed president of Hawaii, backfired with the statement of; if you want us to give up the islands, you’ll have to fight us. This meaning Cleveland would have to send over more troops, and go to battle with the U.S. troops stationed in Hawaii. These troops, who support the Coup de tat as well. What exactly did the president do? ABSOLUTELY NOTHING. No effort was put into putting justice back in place. You can say he, “Chickened out”. 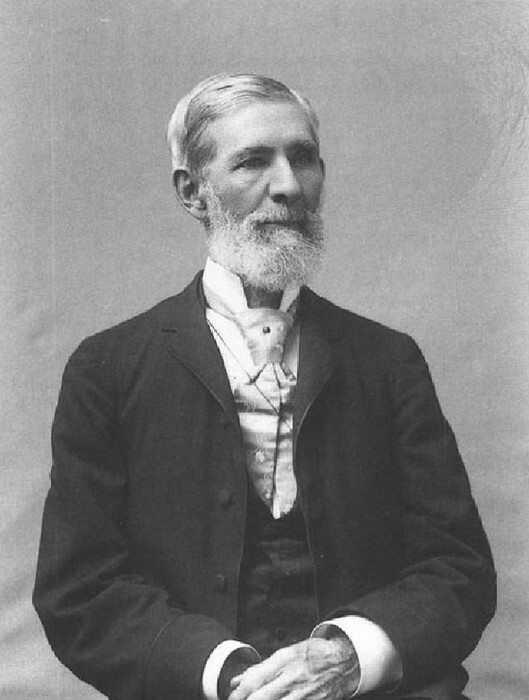 In 1893, U.S. Minister John L. Stevens was appointed/assigned as the U. S. Minister of Hawaii. As a part of the Committee of Safety, Minister Stevens had requested American marines in Honolulu. Troops that would then support the Coup de Tat against the Queen of Hawaii, Queen Liliuokalani, as he did . This man, Mr. Stevens was accused of conspiring the overthrow of the queen, in association with the Committee of Safety. The Committee of Safety expressed concern for the safety and property of AMERICAN residents in HONOLULU. 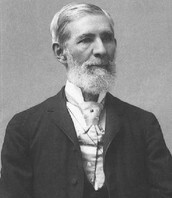 John Stevens had recognized the authority of the provisional government. The government which was now the legal government of the Hawaiian Islands. He threatened the queen and asked for her surrender. In which she did. Never surrenders to the provisional government, but surrenders to the United States. 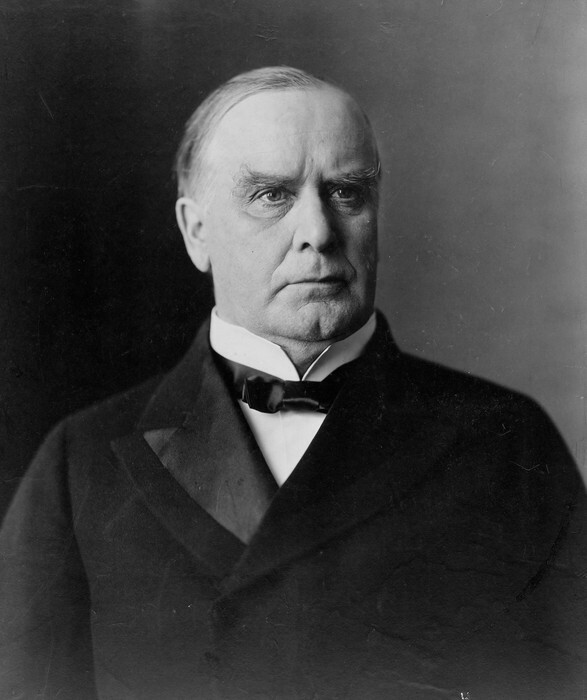 Greatly favoring the annexation of Hawaii, William McKinley was inaugurated as President of the United States in March of 1897. During this time across the Pacific Ocean, the Spanish American War was going on. The concept of New Imperialism was on the rise, and the Spanish Inquisition was spreading. Due to this, Hawaii’s location, it made up for a strategic military outpost in the middle of the Pacific Ocean. This would allow the U.S. to use Hawaii as a platform from which they could have a dominant Military presence in the Pacific. 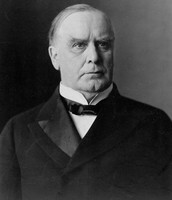 McKinley had stated that the takeover of Hawaii, would only be the result of Manifest Destiny. Though it was he, who also urged Congress to annex Hawaii. Not only for economic interest, but also for military purposes. On the 16 of June 1897, three representatives of the government of the Republic of Hawaii, along with McKinley, had signed a treaty of Annexation. This treaty was then submitted to the U.S. Senate for ratification. Hawaii remained a territory until granted statehood in 1959. Below is a video of Jamaica Heolimeleikalani Osorio during a slam poetry competition. She was born and raised in Hawaii, around the Hawaiian culture. In her presentation she speaks of how her ancestors and relatives were stripped of their Hawaiian ways. As well as how Hawaiian power was unjustly taken away. With many metaphors and rhetorical devices used in her poem, she had made quite a statement. "John L. Stevens." Wikimedia Commons. N.p., 05 Mar. 2011. Web. 05 Mar. 2015. <http%3A%2F%2Fcommons.wikimedia.org%2Fwiki%2FFile%3AJohn_Leavitt_Stevens.jpg%23>. "Grover Cleveland on the Overthrow of Hawaii's Royal Government." Digital History. N.p., n.d. Web. 12 Mar. 2015. "Role of U.S. Government in the Overthrow." + Hawaii Alive. N.p., n.d. Web. 12 Mar. 2015. <http://www.hawaiialive.org/standards.php?sub=9th%2BGrade&Subtopic=50>. "Spanish American War." History.com. A&E Television Networks, n.d. Web. 11 Mar. 2015. <http://www.history.com/topics/spanish-american-war>.